One of the greatest criticisms of the first season was the underwhelming and unconvincing martial art performance all around, with Daredevil looking way more masterful than the guy who supposedly defeated a dragon. And the fact Finn Jones notoriously admitted that he was taught and learnt the moves only moments before the cameras were recording. 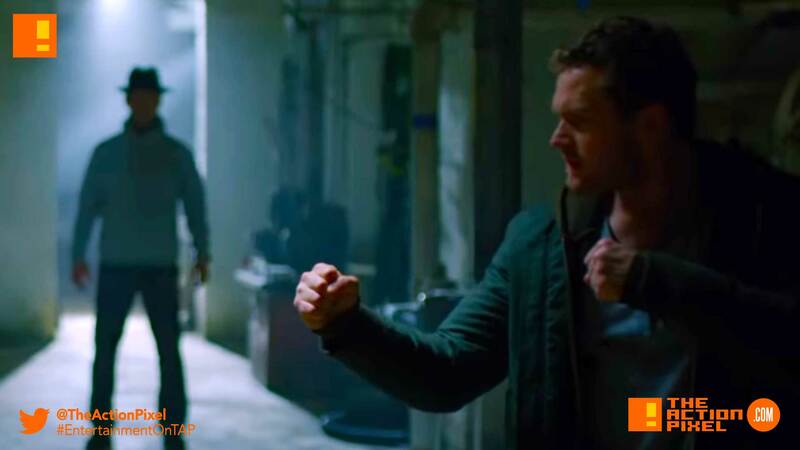 But alas, to soothe our doubts, the stunt coordinator for Season 2 brings some convincing footage to show Iron Fist’s Finn Jones will be fighting fit for the coming series. Performed to perfection. Stunt Coordinator Clayton Barber explains how fights come to life in Marvel’s Iron Fist.